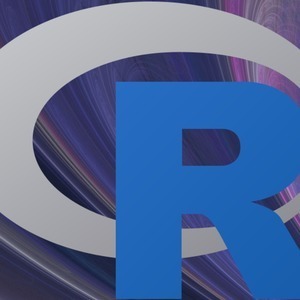 Direct from the first-ever Shiny Developer conference, here is episode 16 of the R-Podcast! In this episode I sit down with Dean Attali for an engaging conversation about his journey to using R, his motivation for creating the innovative shinyjs package, and his perspective on teaching others about R through his support of the innovative and highly-praised Stats 545 course at UBC. In addition you'll hear about how his previous work prepared him well for using R, his collaboration with the RStudio team, and much more. I hope you enjoy this episode and thanks for listening!